THE FANGO FILES: Issue #03 – Arabian, Shmarabian, Where’s The New Horror? – Schlockmania! If Issue #2 of Fangoria pushed forward on the New Horror forefront, Issue #3 represented a curious step backwards into the retro territory staked out by the likes of Famous Monsters Of Filmland and Castle Of Frankenstein. The third issue is packed with articles that focus their gaze on the past. They tend to be quite good but their scholarly pleasures can’t disguise the fact that the magazine was looking away from its future. Of course, given the “all types of fantasy” focus of these early Fangoria issues, perhaps the backward stance wasn’t such a bad idea. This issue starts off on the wrong foot with a rather threadbare cover story about Arabian Adventure, a British fantasy flick that featured Christopher Lee as its villain. The fact that so much space is dedicated to a kiddie flick is bad enough but matters are made worse by the fact that it is a glorified press release masquerading as an article (interestingly, no author takes credit for the piece). 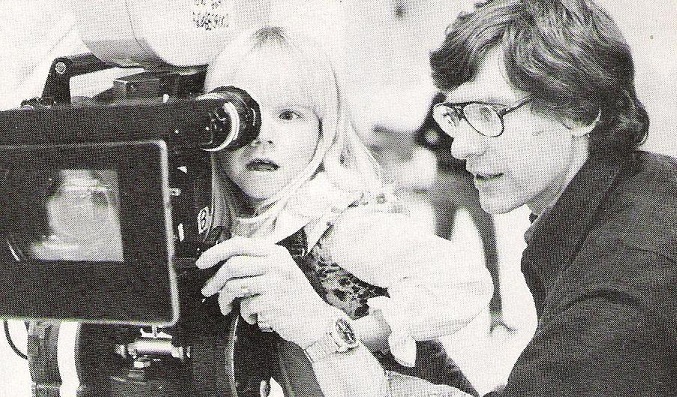 The one interesting about this piece is that the director of said film, one Kevin Connor, would return to Fangoria a few issues later with a better, more horror fan-friendly piece of work – Motel Hell. However, the real meat of issue #3 is a string of retrospective articles. The first is the second installment of a Richard Matheson interview that focuses on his t.v. writing career, covering everything from The Twilight Zone to the Martian Chronicles miniseries. There’s also a detailed filmography with synopses and a sidebar on Somewhere In Time. This is followed by a Jack Arnold interview that takes the reader through the many sci-fi-oriented highlights of his career. He tells some fun tales about the perils of shooting in an oceanarium for Creature From The Black Lagoon and how the giant-size waterdrop effects were achieved in The Incredible Shrinking Man. 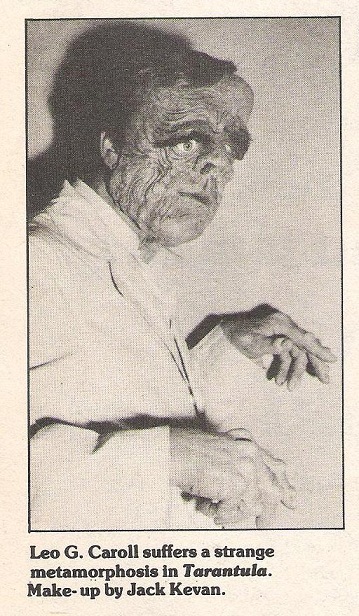 The retrospective articles continue on a Jack Arnold-oriented note with a feature about It Came From Outer Space that also includes some interview snippets with Ray Bradbury (interesting factoid: he earned a mere $3000 for penning the film’s treatment). 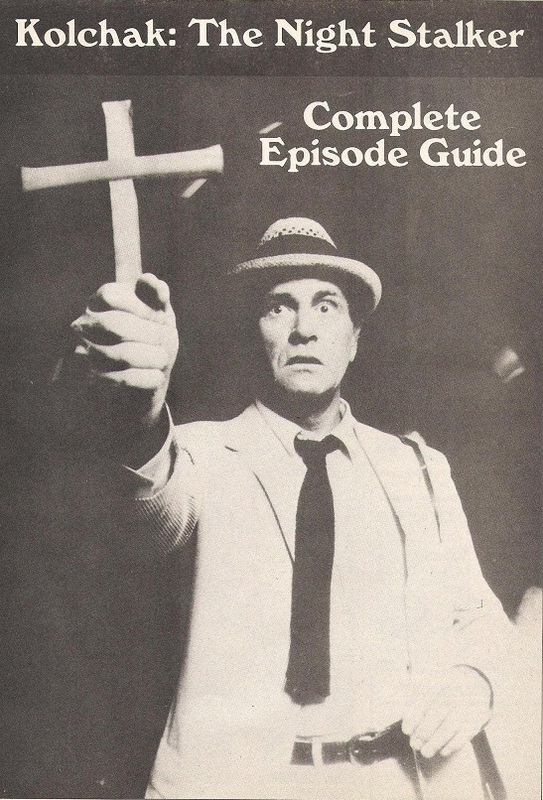 However, the most fun read of the retrospective stuff is a look back at the Kolchak: The Night Stalker series, which was running on CBS weekend late-night schedules when this article ran. It documents the history of the t.v. films and the short-lived series, including interviews producer Cy Chermak and staff writer/future Sopranos creator David Chase. This article also includes a nice, detailed episode guide for the series. One last feature of note: like the other early issues, this issue of Fangoria includes a “Fantastic Art” feature that focuses on a particular artist and shows some examples of their work. These features haven’t been discussed thus far in the Fango Files because they are usually groan-inducing, non-horror stuff featuring dragons, fairies and the like. However, issue 3’s entry in this area is an eye-catching feature on graphic artist Michael Sullivan, who does model-oriented work with a nicely macabre touch. 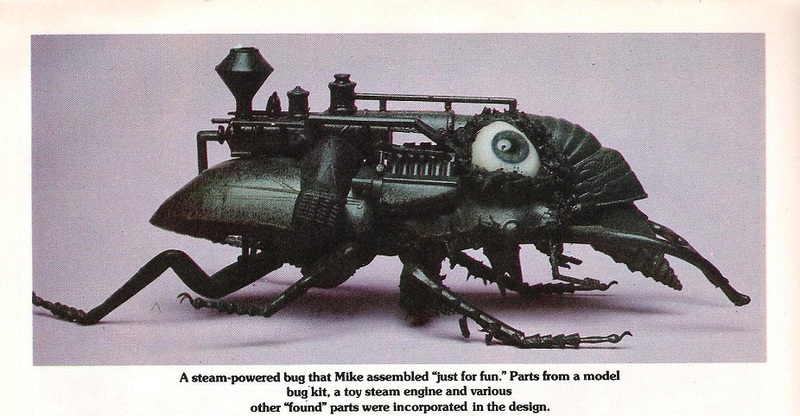 The most interesting image is cyborg-style bug/robot creature: click on the nearby scan to savor its creepy/cool design. In the final summary, Fangoria #3 is a solid read overall but still a far cry from its future as a horror-scene titan. As the coverage of a Raggedy Ann And Andy cartoon special in the Monster Invasion section reveals, there were still a few bumps that needed to be smoothed out in the magazine’s format before it could rule the roost. http://www.facebook.com/DrawbridgeOfTheCastle?ref=tn_tnmn New online page celebrating Castle Of Frankenstein magazine!